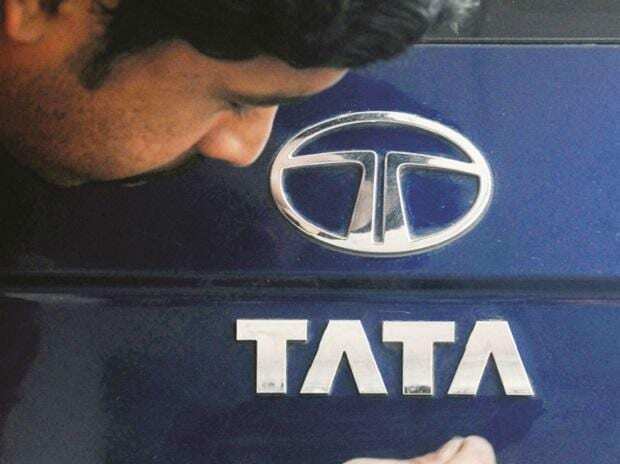 After a head start in electric cars, homegrown automobile major Tata Motors is drawing up aggressive plans to mark its presence in the electric bus and small commercial vehicle segments. The country’s second-largest bus player is conducting trial runs of its two electric bus variants in cities like Shimla, Chandigarh, and Guwahati, and is expected to close sales transactions with a few prospective buyers soon. “Clearly a lot of work and action is happening in the electric vehicle space within Tata Motors. We are testing our products to get actual feedback and ensure that they meet all the requirements. We are confident that we have a good portfolio of nine- and 12-metre buses, and we are going out and meeting customers for selling these buses,” Girish Wagh, head of commercial vehicle business at Tata Motors, told Business Standard. Tata Motors, India’s biggest commercial vehicle maker, is talking to various state transport corporations and non-government players to make a sales pitch and convey the benefits of adding electric buses to their fleet. “We have been working on electrification for a number of years, and we have products which are ready. I don’t want to give a guidance on volume, but we have been interacting with our potential customers. We hope to make some announcements soon," said Wagh. The company is banking on a lower goods and services tax (GST) rate for electric vehicles (12 per cent) and the Centre's FAME Scheme (Faster Adoption and Manufacturing of Electric Vehicles) to push sales. Besides buses, the company is also ready to launch electric small commercial vehicles meant for intra-city public transport. “We believe electric vehicles will get introduced in areas where routes are defined and the use is more intra-city. We have showcased electric versions of smaller vehicles and have been working aggressively,” said Wagh. In September, Tata Motors emerged as the lowest bidder in the country’s first bulk tender for electric cars. It will be selling electric Tigor sedans to EESL, a joint venture of four government-owned power sector entities, as part of the contract for 10,000 electric cars to be used by government departments in the national capital region. The company will sell 350 electric Tigors in the first phase (of 500 cars) from November. Tata Motors has priced the electric Tigor at an aggressive price of Rs 10.16 lakh (excluding the GST). The central government has been nudging the automobile industry to shift to production of electric vehicles as it aspires to have an all-electric vehicle fleet in the country by 2030. Nitin Gadkari, Union road transport and highways minister, said in September that the government would "bulldoze" the industry if it did not shift to cleaner fuel vehicles. Besides lowering emissions, a shift to electric vehicles is expected to decrease the country’s reliance on import of crude oil.